Ron Parks is a top-producing agent with HÔM Sotheby’s International, based out of San Francisco and Marin County in Northern California, a hotbed of Midcentury Modern architecture. 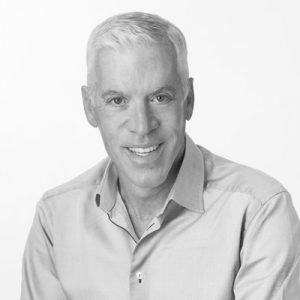 No stranger to the Palm Springs community, he will guiding attendees through several of his live listings on our tour. 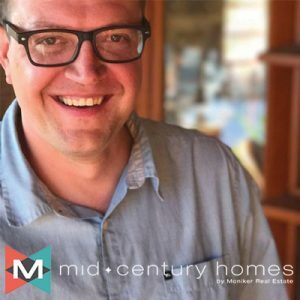 T.J. Pierce is the founder and owner of Mid-Century Homes by Moniker Real Estate, a niche market real estate team in Boise, Idaho, that guides clients through buying, selling, restoring, renovating and preserving era homes. 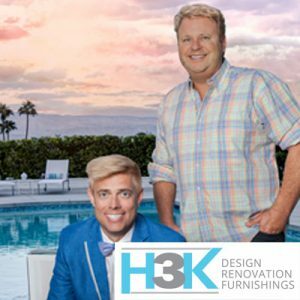 Kevin Kemper and Howard Hawkes are Palm Springs design / build experts and founders of local interior design firm H3K Design. 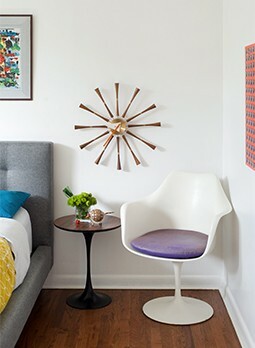 Their new H3K Home flagship showroom, located at the corner of South Palm Canyon Drive and Ramon Road, is an exciting addition to the thriving design community of downtown Palm Springs. 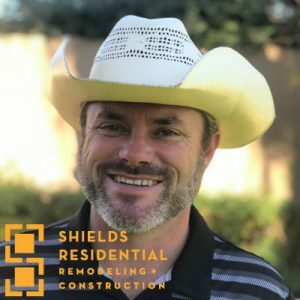 Steven Shields is the founder of Shields Residential, a Palm Springs-local contracting and build firm responsible for many incredible renovated midcentury homes in the area. Along with Troy Kudlac, Steven’s firm was an integral part of the ground-breaking Desert Eichler project. George Smart, a.k.a. 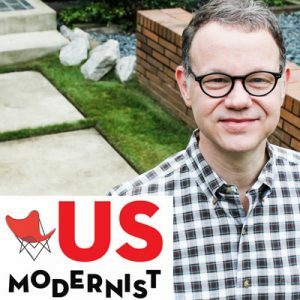 Mr. Modernism, leads the US Modernist organization in documenting over 6,500 modernist houses across America. A staunch preservationist, he is also one of the voices of US Modernist Radio podcast. Come for one or come for all three! Either way, get your tickets to our three Modernism Week 2018 Atomic Ranch Live events before they sell out, and we’ll see you in the desert.